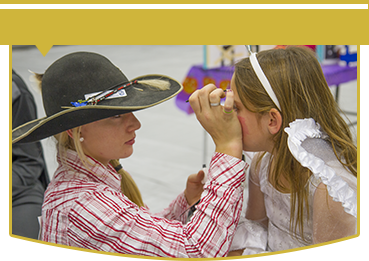 The Wyoming Accountability in Education Act (WAEA) requires school districts to post information and performance data about their schools for public review. See below for information about each of our schools. 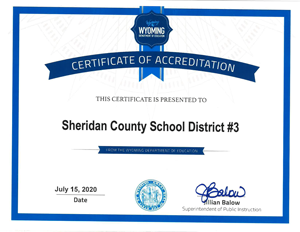 Clearmont K-12 School in Sheridan County School District #3 met the Wyoming Department of Education expectations for performance, so there is no requirement for a comprehensive plan for 2018–2019.